Jaguar-Land Rover plans to reduce its workforce around the world by 4,500 employees, citing a sales downturn in the United Kingdom over Brexit and in China. Bloomberg reported on the job cuts Thursday. JRL said they come as demand for diesel-powered vehicles continues to fall. The 4,500 cuts come in addition to 1,500 employees laid off last year, and represent 10 percent of the company’s global workforce. Workforce reductions are part of a $3.2 billion cost-cutting plan to boost savings and cash flow through 2020 as the brands continue to invest in electric cars and self-driving technology. The UK market slumped 6.8 percent, the worst since the global financial crisis, as Great Britain deals with the possibility of no real strategy to execute its exit from the European Union. JLR said its retail sales fell 4.6 percent last year and blamed Brexit for consumer uncertainty. The brands also cited the U.S.-China trade war for slumping sales in China; JLR sales were down 22 percent in the world’s largest auto market. Those who face job cuts as part of the latest round of layoffs are senior management, supervisors, engineers, and designers. Production workers won’t be affected, the automaker confirmed. However, JLR has already taken steps to restructure its manufacturing footprint. Last year, it said Land Rover Discovery production would move to Slovakia out of the UK to make room for future battery-electric vehicles. The shift of production cost 1,200 jobs, and Jaguar also idled production at an English engine plant, which affected 500 workers. 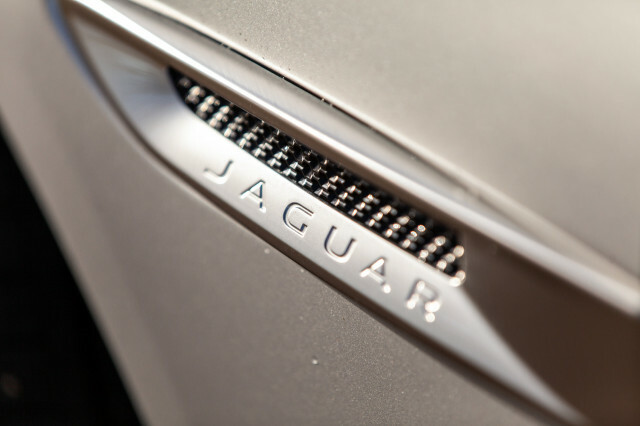 Rumors have even suggested Jaguar could ditch the internal-combustion engine entirely and switch to battery-electric powertrains in a major strategy shift. Rumors suggest management has drawn up plans to take Jaguar fully electric in the next five to seven years. Next PostNext Was 2018 the peak for internal-combustion car sales? How Much Money Will an Air Compressor Save You? The Jaguar I-Pace isn’t selling well in the U.S.